Parquet Made in Italy | Alpod d.o.o. Choosing wooden flooring means preserving natural material in your home. Parquet is formed and treated without losing the main characteristics that make wood unique and special. 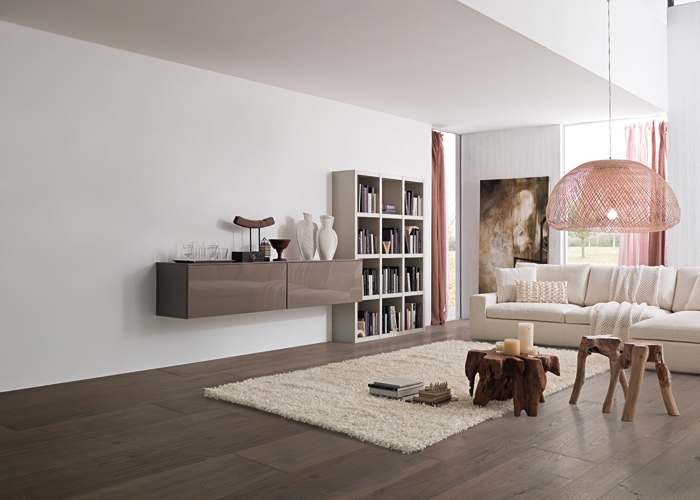 Parquets made in Italy are the result of skilled joiners’ experience. They are a product of many years of research and continuous innovation from Italian companies that follow market demands. An exclusive programme of two- and three-layer parquets can make any individual client's wishes about looks and the treatment of parquet come true. A perfect choice for people of taste, architects and interior designers. Flooring may perfectly match the presented sample..